At Canyon Ridge Pediatric Dentistry, we use composite fillings on a regular basis. If you live in Parker, CO or the local area and are looking for a natural-looking restoration for your child, we encourage you to schedule an appointment. Dr. Marc Thomas can replace your child’s broken tooth with a tooth-colored filling using a safe and comfortable method. Composite fillings are one of our most frequently used procedures, since we typically place a filling after removing tooth decay (common cavities). If your child has amalgam fillings now, we can even replace them with composite ones. To learn more, call 303-390-5183 and schedule a dental examination. One benefit of a tooth-colored filling is that we can place a composite resin filling quickly. We can place this affordable and durable restoration in less than 30 minutes per tooth. As with most dental care, experience matters. Since we place these fillings on a daily basis, we are skilled at completing the procedure in a way that is comfortable, effective, and fast. If you live in the Parker area, we encourage you to consider the many benefits of having your child get tooth-colored fillings instead of amalgam ones. Our cosmetic fillings are safer for your health than fillings made of other materials. This is because the fillings are made of resin or a plastic material. Silver fillings are typically not silver, but a metal alloy comprised of several materials; among them is mercury. There have been numerous health warnings regarding the overexposure to mercury, which is why pregnant women are warned to stay away from tuna. While many people believe amalgam fillings are perfectly safe, the data can be contradictory from study to study. If you want your child to avoid the risks that come with mercury exposure, have tooth-colored fillings placed, or have your existing silver ones replaced, visit our Colorado dental office. Check out what others are saying about our composite fillings on Yelp: Composite Tooth Colored Fillings Parker. Resin fillings are created to match the shade of your natural teeth. This way, it will blend in once placed. While it is called a “white” filling, the actual shade could be more of a crème, if that is what is necessary. Composite resin fillings function in the same way amalgam ones do, so they are still effective for restoring teeth that have suffered from decay or fracture. The biggest advantages of composite fillings, over amalgam fillings, is that composite-colored fillings do not stand out. 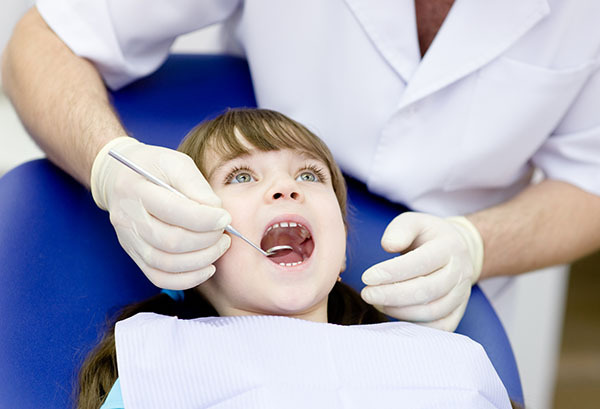 If your child has a cavity and needs a filling, you can select a restoration of the filling. The child can decide how much the filling stands out or blends in. 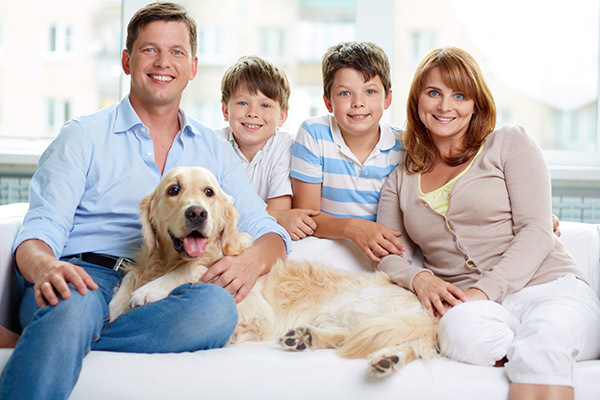 While, with amalgam fillings, it is easy to tell who has good oral health and who does not. Fillings are a sign of poor health, so those with amalgam fillings are at a disadvantage. However, a composite resin filling will blend in seamlessly. Even you may have difficulty remembering which of your child’s teeth went through the restoration. To learn more about this option, call (303) 390-5183 and schedule an appointment with our Parker, CO dental office. At our dental office, we restore a damaged tooth structure using cosmetic fillings. A chipped tooth or a tooth that has lost some of the enamel can be restored with a filling. No. At Canyon Ridge Pediatric Dentistry, we will only place fillings on a tooth that has enough of the healthy tooth structure remaining. The filling restoration process will not work if the tooth is too badly damaged. If too much of the tooth is gone, a dental crown may be a better solution. The crown surrounds the tooth like a cap and prevents further damage. We offer both of these procedures and more for our patients. Tooth-colored or composite dental fillings? Composite dental fillings are just one type of tooth-colored filling available to your child. Natural-looking fillings can be made of resin, ceramic, plastic, or glass ionomer; the most common being composite resin. All are effective, but glass ionomer lasts the least amount of time since the material is more fragile. Our staff will be happy to discuss the filling options with you and your child in further detail. There is no set expiration date, but Dr. Marc Thomas warns patients that fillings can deteriorate and wear down just like normal teeth. This makes it important to have your child practice good oral hygiene and to brush with a soft or an electronic toothbrush. Your child should also avoid biting down on anything inedible like a pencil. No, your child needs to care for the fillings, just as he or she would with his or her other teeth. Your child needs to brush at least twice a day and floss on a daily basis. We recommend using fluoride toothpaste, since this can help to strengthen your child’s teeth and prevent further decay. In some cases, we may even recommend a fluoride treatment in our dental office. Parents should also remind their child to avoid doing anything that could damage teeth and wear a mouth guard if applicable. Keep in mind that a filling is there to restore your child’s tooth structure in appearance and functionality. We are not trying to restrict patients’ activities or what they can eat. Instead, we place fillings to ensure a patient can quickly return to his or her normal daily activities. If you need to have a filling placed, we will first need to remove the decayed portion of your child’s tooth and complete a thorough cleaning. Next, the composite resin filling material will be placed on your child’s tooth and shaped before being hardened. The shape needs to be just right so your child’s bite will fit together correctly. It can take a couple of days to get used to eating on the tooth. With this in mind, while not be particularly uncomfortable, there can be one day of slight pain as the child adjusts. For more specific information, call 303-390-5183 to schedule an appointment.